How did the state of Oregon get its name? How is the Weather in Oregon? What are some of the most popular places to visit in Oregon? Oregon is located in the northwest region of USA and it is 9th largest state by area. 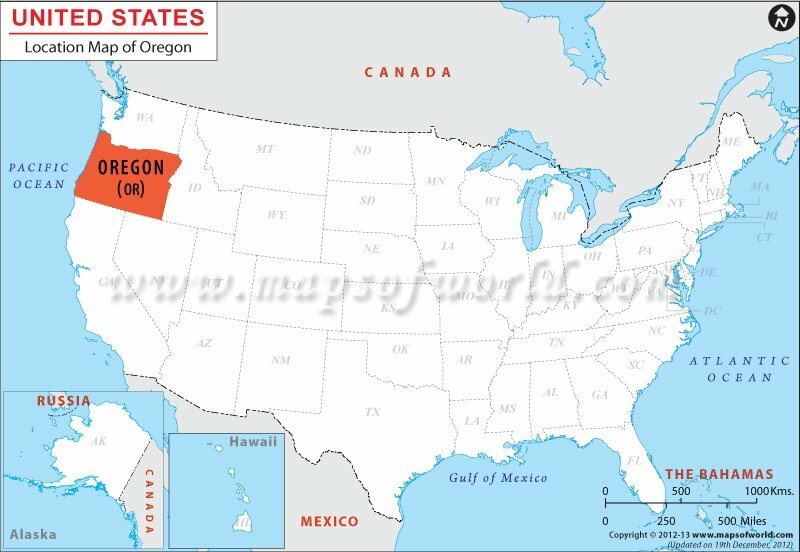 Oregon is surrounded by Idaho from the eastern side, whereas Pacific Ocean borders the state from the west. Oregon shares its borders with Washington on the northern front and California and Nevada encircles the state from south. Divided into inland water and land area, Oregon state covers a total of 97, 073 sq miles. Having a boundary length of 2324 km the state of Oregon is 475 km long on its north-south extension, while the state is 636 km long on its east-west direction.